Enjoy the best that biking has to offer with the Aero Road Carbon Bikes from Framed. 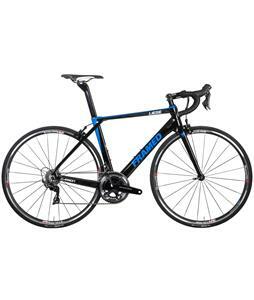 These bikes feature durable carbon frames that absorb impact for a smoother ride while staying lightweight and fast. These frames are designed to lean you forward, giving you that extra force you need to really get racing. 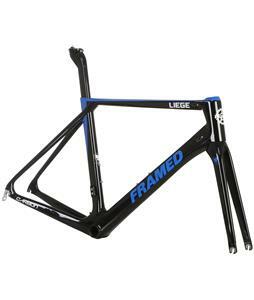 Framed crafts reliable bikes that you can count on any time of year that boast clean-lines and strong profiles you will love. Whether you’re new to biking or a seasoned pro, these carbon roads bikes will have you leading the pack.